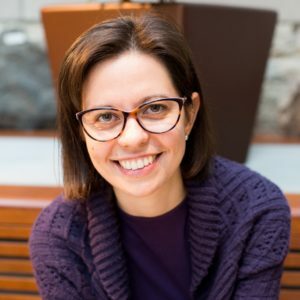 American Astronomical Society Publishing announced their top-cited papers from 2018, including an electromagnetic observation paper led by Professor Raffaella Margutti. Overall, the AAS journals published more than 4,400 research papers which have gathered over 10,700 citations so far. Margutti’s paper reports observations of the binary neutron star event GW170817.